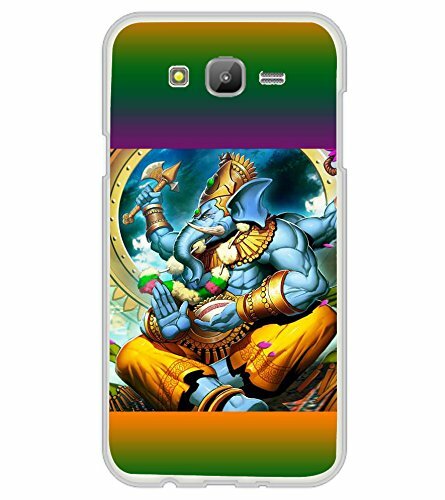 Fiobs Designer Back Case Cover for Samsung Galaxy On7 G600Fy :: Samsung Galaxy Wide G600S :: Samsung Galaxy On 7 (2015) (Gold Ganapati Ganesh Ganesha )@292 Rs [Mrp:-1199] - Onlinedeals.discount - A leading product discovery website. Find the true prices of products, read reviews and buy top brand products at reasonable prices. Designs are hand made with love which gives you a personalized and customized feeling that looks super cute in beaches to city to mountains. Printed on the top of the case and made with transparent hard plastic in the metal area.